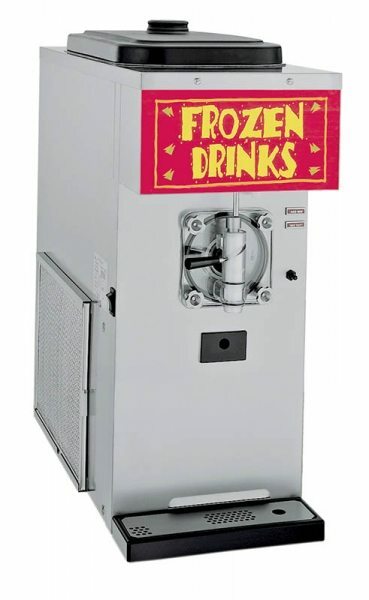 Taylor 428 Uncarbonated Slush Machine | DSL Inc. 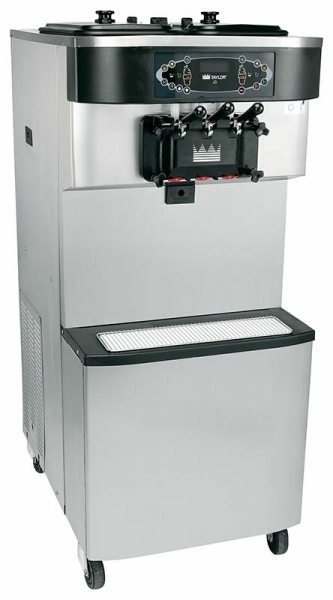 The Taylor 428 frozen uncarbonated beverage machine can let you serve many different beverages, such as frozen cocktails, fruit juices, smoothies, coffees, cappuccino and tea slush. 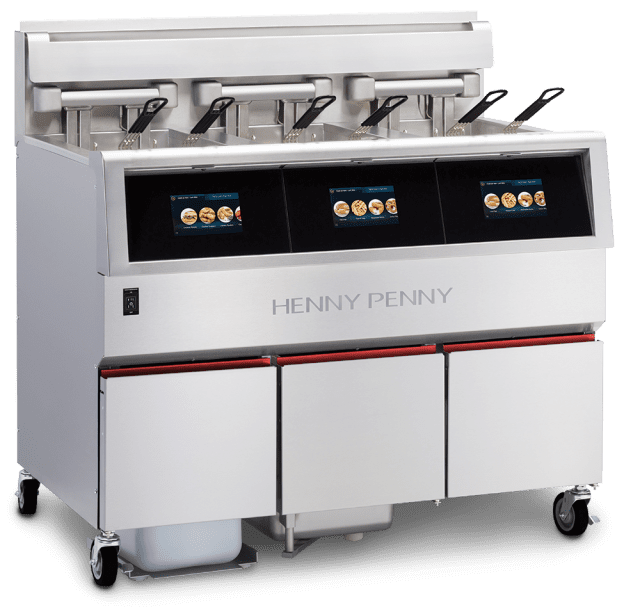 The refrigeration system of the unit is optimized for efficient operation, creating a surprisingly quiet, compact and self-contained freezer. Its small dimensions mean it is very well suited for smaller spaces. 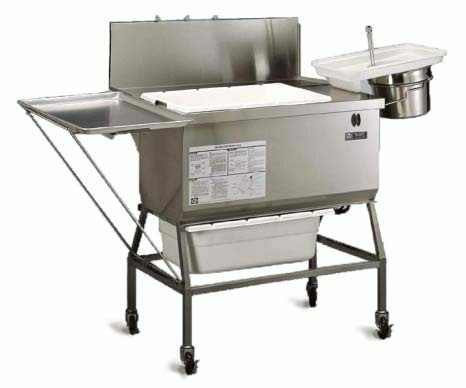 And as always, it’s built using the high quality Taylor manufacturing process, ensuring it is constructed to the highest standards and that you get the best and longest lasting equipment on the market.